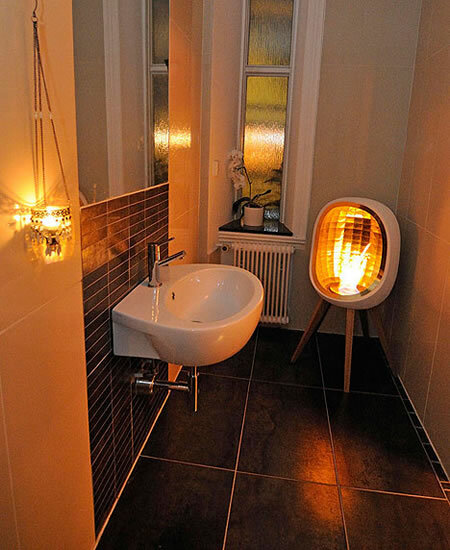 Modern homes without a fireplace no longer need to make do with just electric heaters to keep warm. Thanks to Indoor fireplaces, now you can incorporate a fireplace in your home without having to restructure or remodel your home. What is more, the new modern fireplaces also eliminate the hazards of smoke and are completely environment friendly. 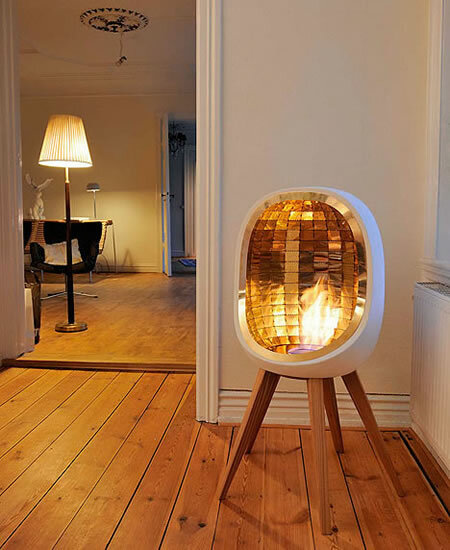 Piet indoor stove by Fredrik Hyltén-Cavallius is one such hearth that will surely please you. Named after Danish architect and mathematician Piet Hein who made the super ellipse popular in the sixties, the Piet stove is simply amazing. The chimney-free stove burns ethanol instead of wood and thus gives off no smoke or soot and can be placed wherever convenient. 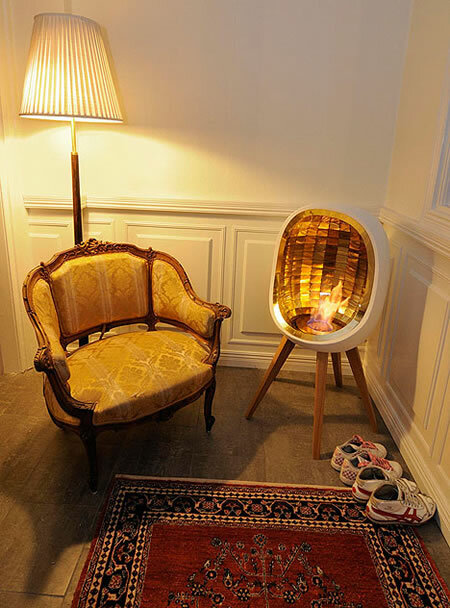 The stove has a brass reflector and there is a layer of rock wool fire insulation between the reflector and the outer ceramic shell that lets you place Piet near walls or furniture. 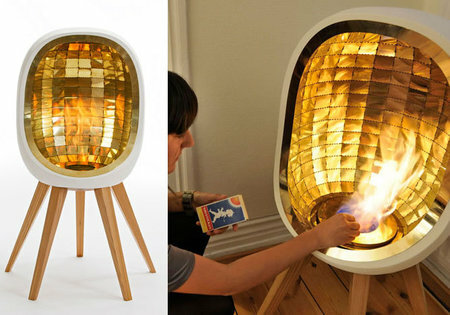 A must have in homes that can’t incorporate a fireplace; the Piet stove is just awesome.